We love getting customer submissions of pictures on the road, in the studio, at their house or any where in between. We love feedback. 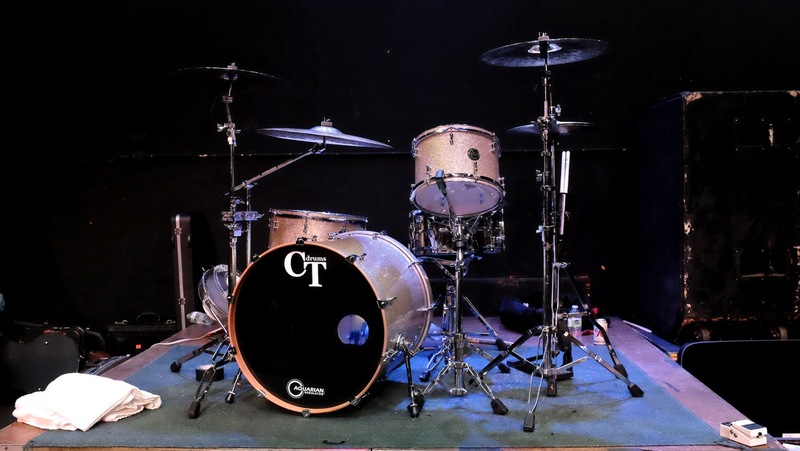 We strive ourselves in the knowledge we have for specific sounds and drummer’s needs, and hope that our expertise exceeds our customer’s expectations. So let us know! We keep that communication line open with all customers, so send in your pics and testimonials and let us know wasup! 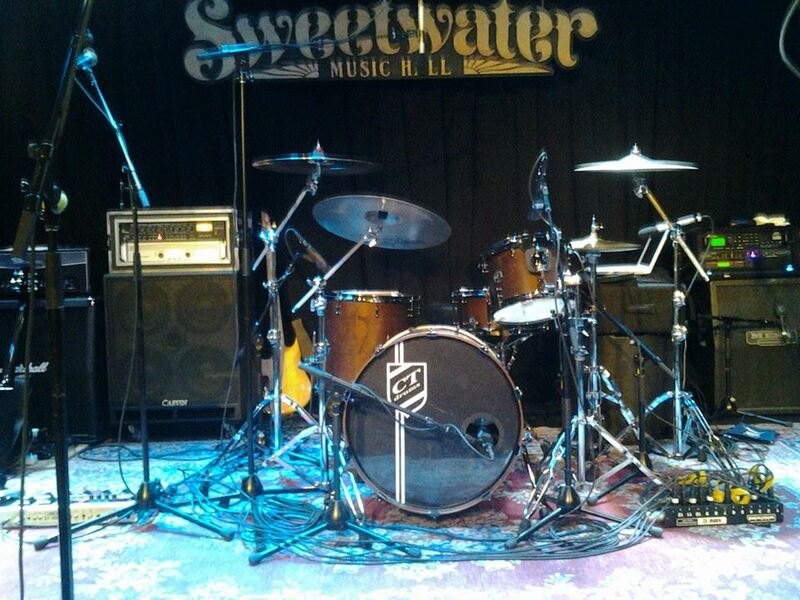 Ben Johnson’s Kit w/ some tasty cymbals! We love getting feedback and hearing direct from the customer. 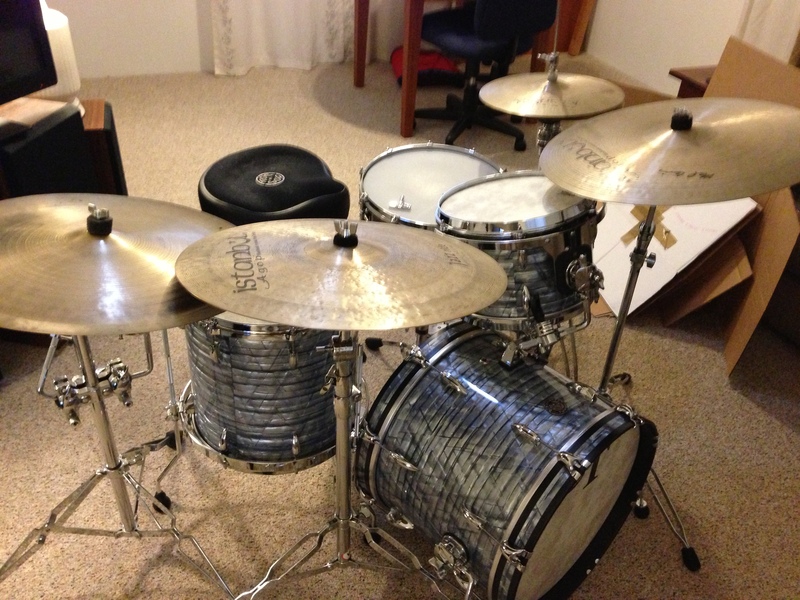 Sometimes, there’s not enough time in the day to fully try each drum before it goes out. 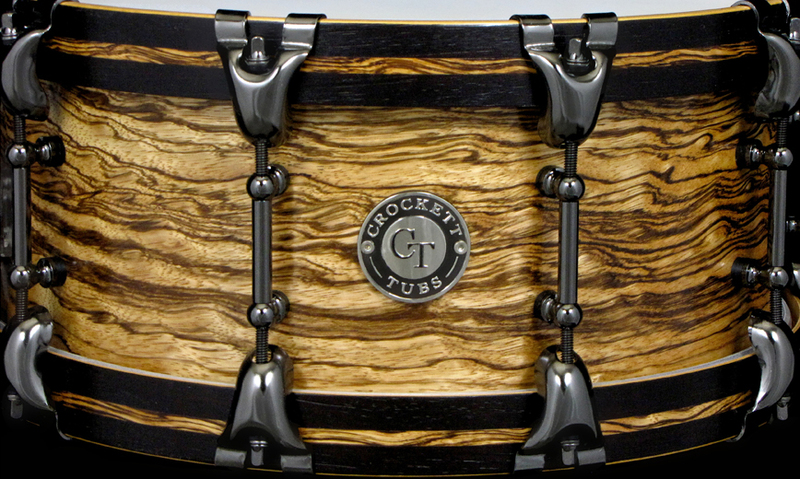 Although we know the general properties of each build and can help guide you to your perfect sound, each part is specifically chosen by the customer and can vary a drum dramatically. 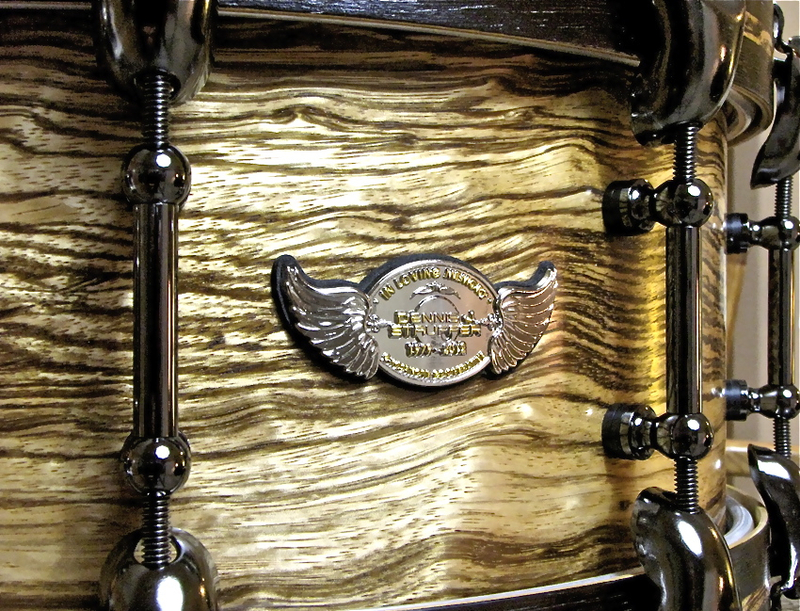 We were literally blown away when I got this email from Jake about his new 5.5×14″ Chrome Vintage Brass Snare…. Send in your reviews and we will post them! Tragically lost a good friend and one of the original CT artists, JONATHAN LAZARUS. 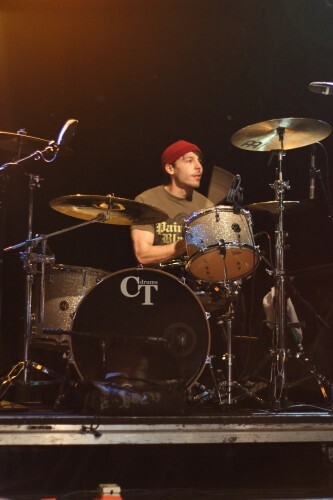 I had the honor of building him a custom drum kit years ago and he was definitely one of the few people in this industry that deserved to actually make it pro. 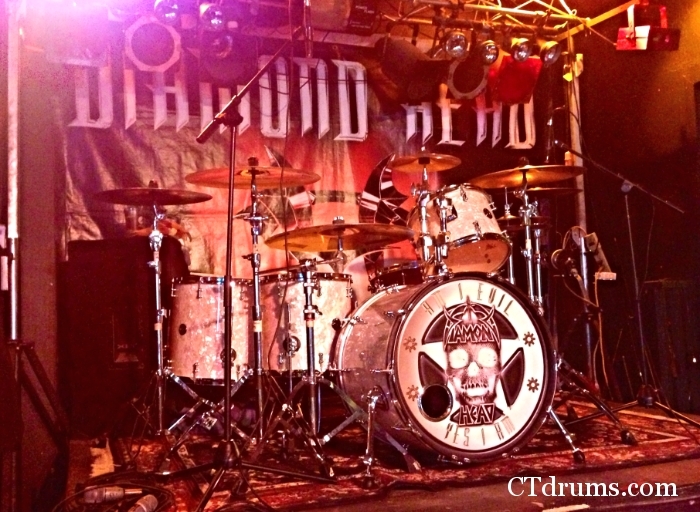 He lived and breathed drums and truly excelled at his profession. We always shared great drum talks and brainstormed ideas and I always kept Jon in the close loop of prototypes and progress of things we had discussed. 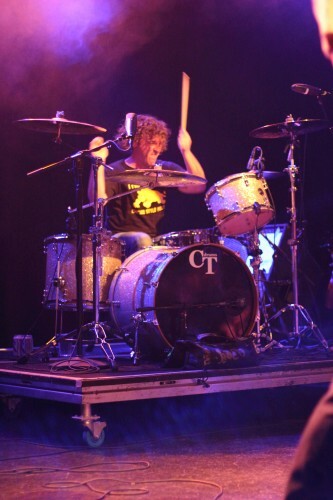 He had a strong finger on the pulse of the drumming community and touched so many. 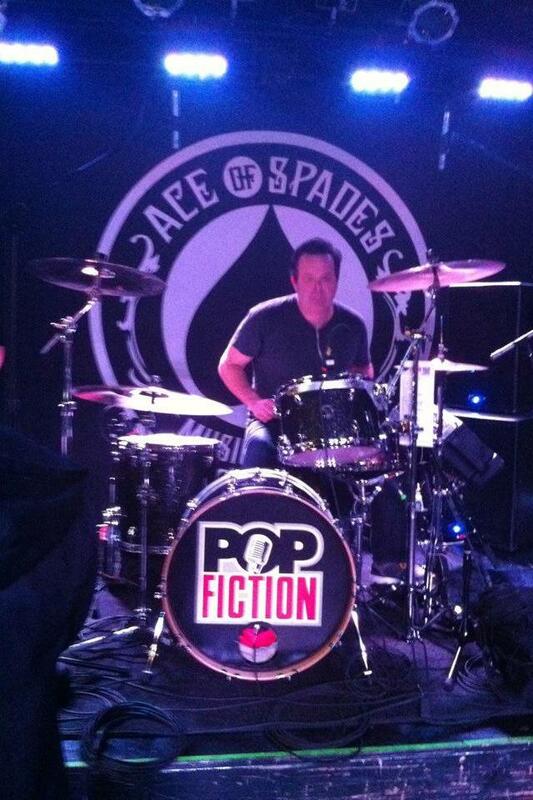 He gave us drummers a good name. But mainly an all around inspiration to all. RIP brother. Check out our friend Brandon Harrison of the band SEATRAFFIC showcasing his 8×14″ black nickel over brass snare in their newest music video. 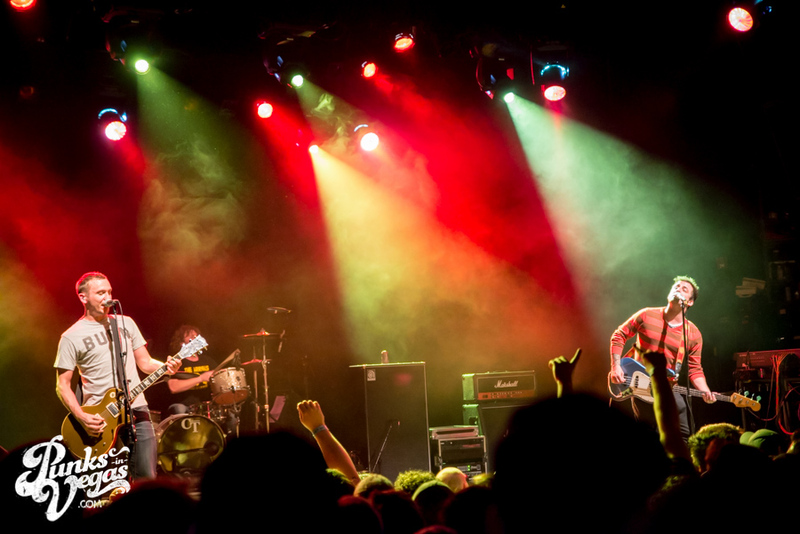 The video was shot in San Francisco in under 48 hours part of a 16 bands / 16 filmmakers in one weekend contest. Thanks for all the help and inspiration Dennis. 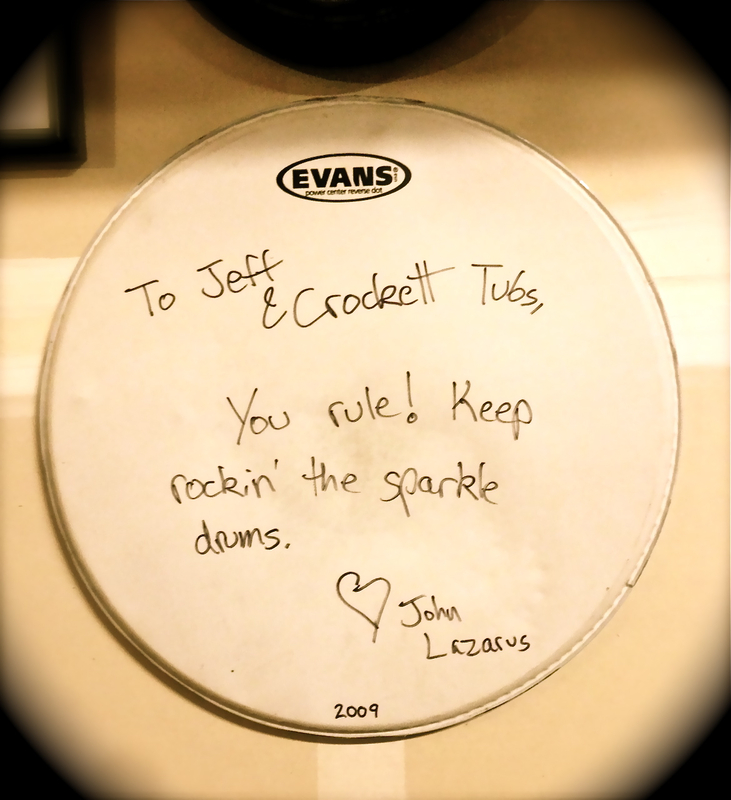 A very heartfelt build for the LOVE YOUR DRUMS FUNDRAISER, a tribute for our friend and fellow drum builder Dennis Stauffer. 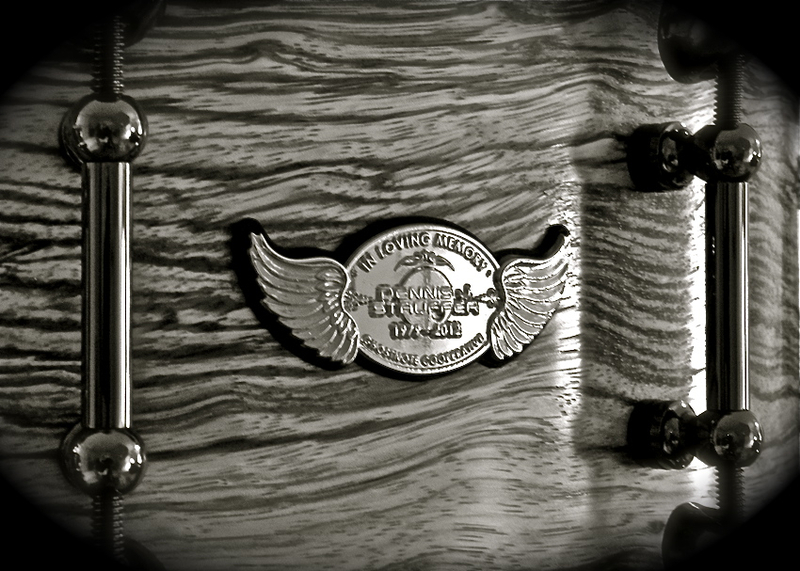 Dennis was the sole owner and builder at Phattie Drums and Stauffer Percussion who’s recent passing in early January 2012 hit hard with the drum community. Dennis was well known to be a honest and passionate person whose craftmanship and innovation helped lead the forefront in custom drums. 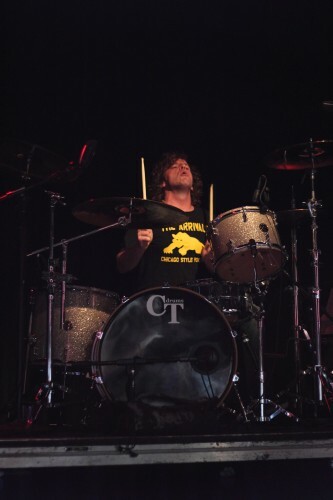 Personally for CT Drums, Dennis had contributed many industry trade secrets, sold us custom designed jigs, and we traded backordered parts and items in desperate times of need. 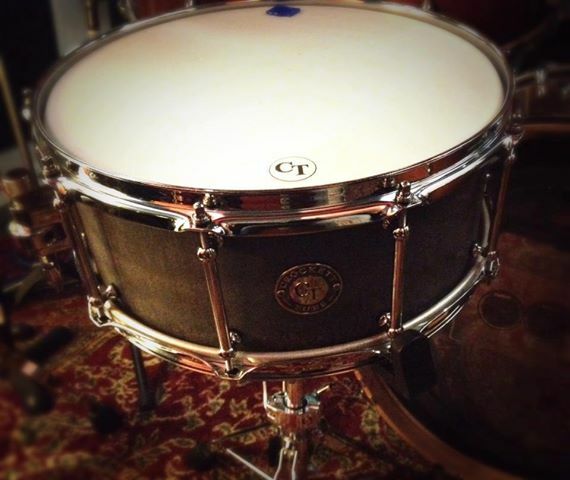 This snare drum is one of the amazing 40+ snares and 3+ drum kits (nearly $30,000 total value) that you can win from the fundraiser. 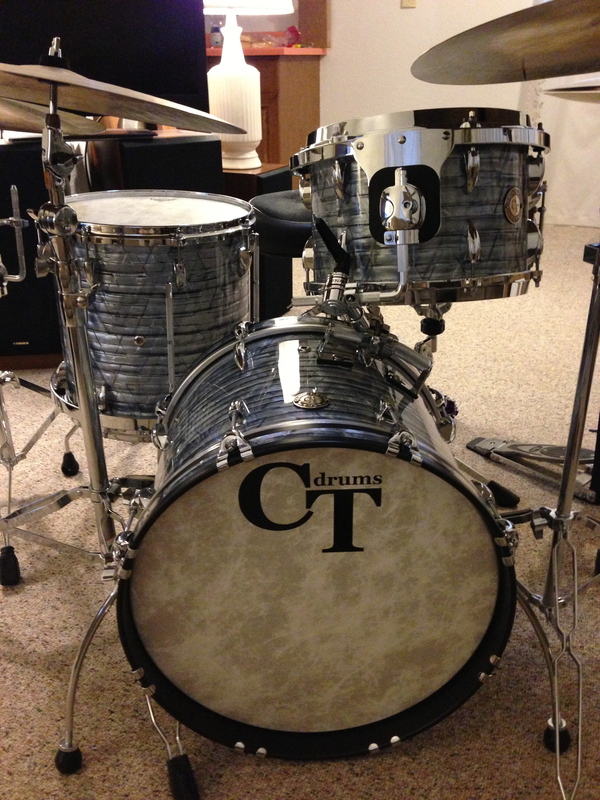 All proceeds of the raffle conducted by the Sweet Relief Musicians Fund will be held on May 20, 2012 at the Chicago Drum Show. Raffle tickets can be purchased for only $10ea and you don’t have to present to win. Purchase tickets here. 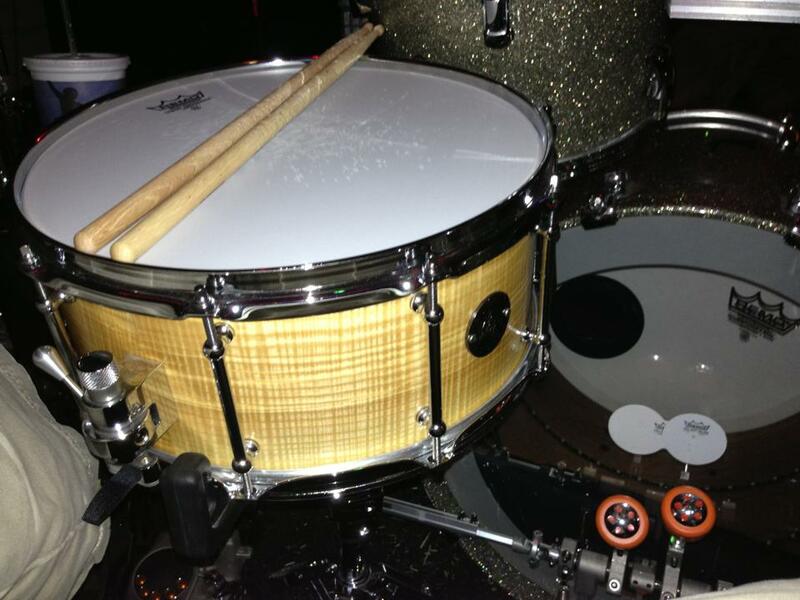 The specs on this drum we donated are a 6×14″ Standard Series 8ply Maple shell with an exotic veneer of wavy zebrawood which is uniquely different from typical straight grained zebrawood. 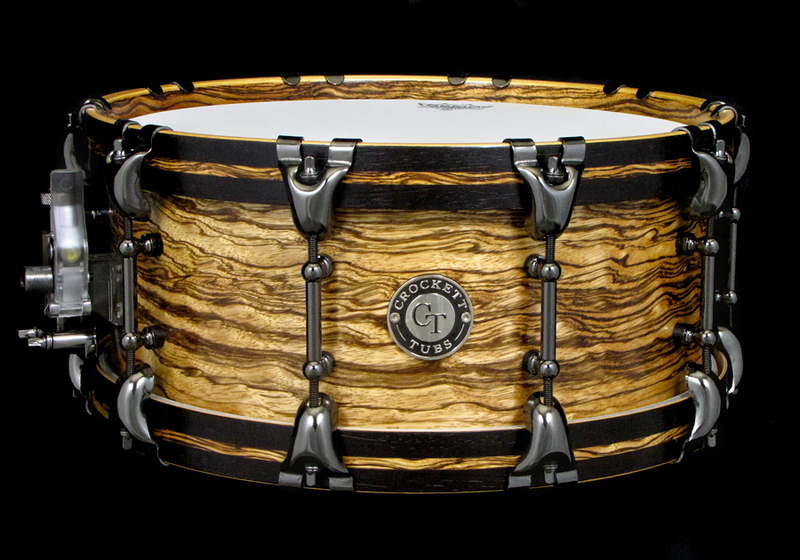 Added matching maple hoops with inner ply of matching zebrawood and outside inlayed stripe in between exotic wenge wood. No stains or dyes, all mother nature here. Finished with our natural satin oil that highlights the natural beauty and character of the wood. All black nickel parts include full length tube lugs, rounded butterfly claws and a Nickelworks throwoff.